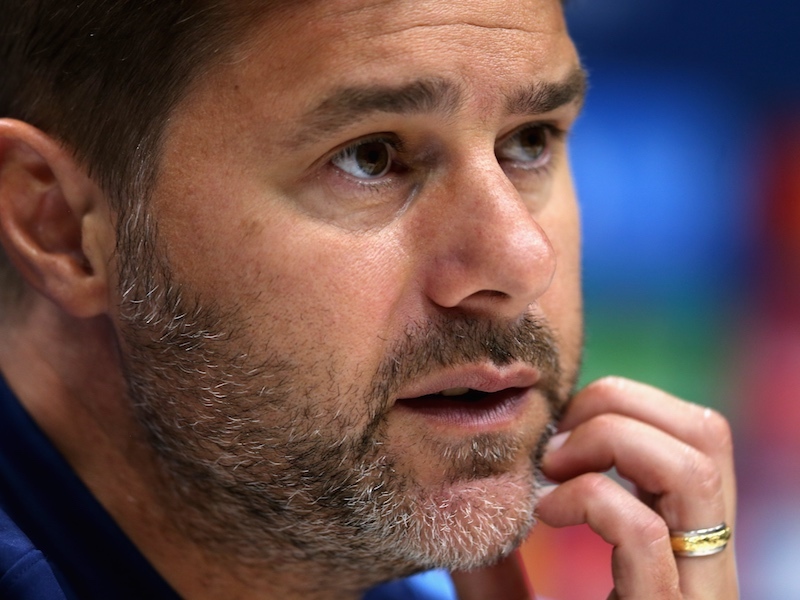 Spurs play host to Stoke and are a top priced 1.67 with Coral to win what promises to be a tough encounter. The Lilywhites come into the game in fourth place having returned to winning ways with a 1-0 win over Swansea last weekend, a result which saw them notch their fifth victory in their last six games in all competitions. However this is not going to be easy form them as the Potters are also in good form and are unbeaten in their last 7 games in the top flight (Won 4, Drawn 3). So in what is likely to be a tight game the first bet that appeals is under 2.5 goals at 1/91 with Ladbrokes as just three of Stoke’s 17 Premier League games this season have gone over that total. 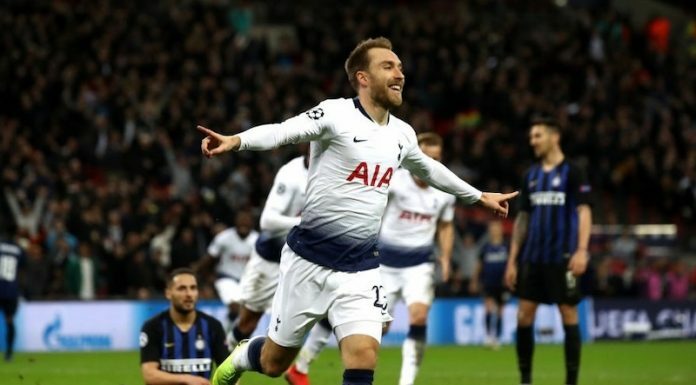 Spurs have also failed to keep a clean sheet in eight previous Premier League meetings with Stoke City, so both teams to score looks worth considering at a standout even money (2) with Coral. Jan Vertonghen did us a favour at whopping odds of 23 when netting the first, and winner, against Swansea and once again looks worth a small wager in the first goalscorer market at a standout 19 with Ladbrokes. However the main bet in that market has to be Jermaine Defoe who can be backed at a tasty looking 6 with Betfred and Coral. As far as the correct score is concerned this is a really tough one to call, as I have already suggested under 2.5 goals and both sides to score look decent bets. For that reason I am going to leave it alone and just hope that Spurs get the job done and keep up with the pace at the top of the league.